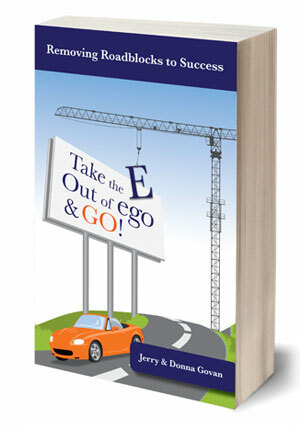 E Out of EGO Daily Insight – Money and Fun exclude each other? We don’t think money and fun are the “odd couple!” Building relationships in business with people who enjoy what they do is what really works. Our motto is “Business is having fun while making money.” What’s your MO? If it’s not fun, change something! This entry was posted on Monday, July 6th, 2009 at 11:35 pm	and is filed under Daily insight to a Balanced ego. You can follow any responses to this entry through the RSS 2.0 feed. You can leave a response, or trackback from your own site.